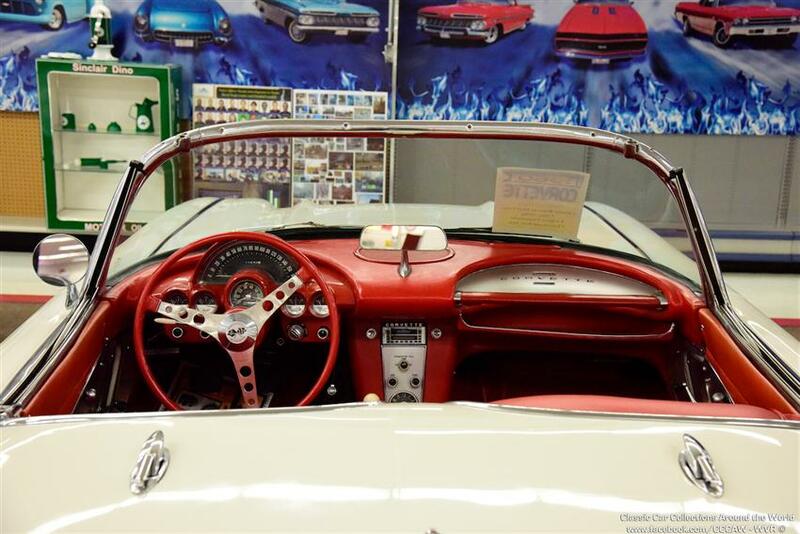 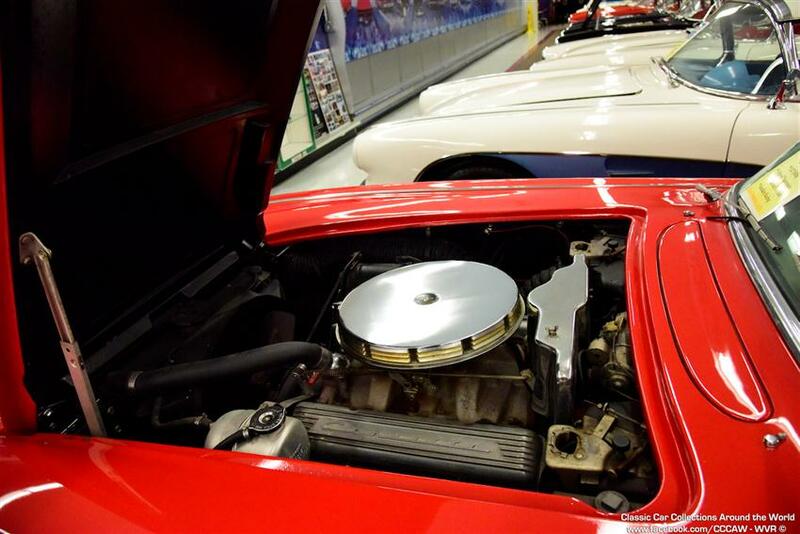 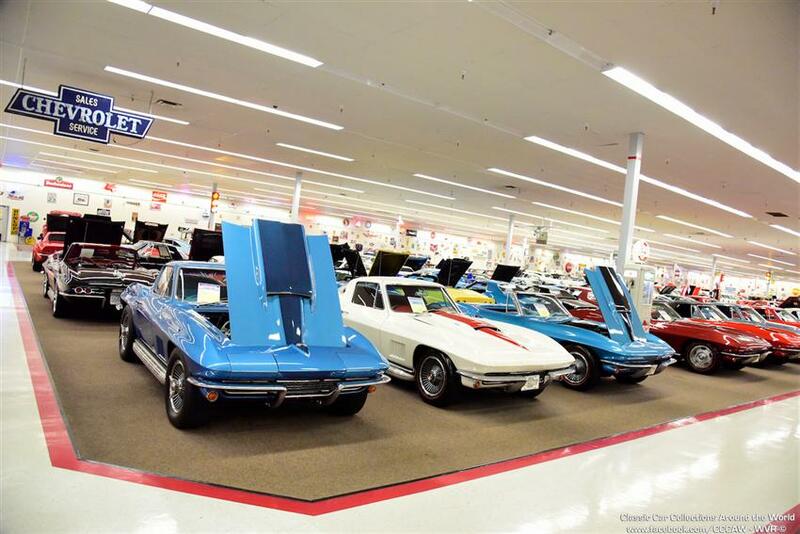 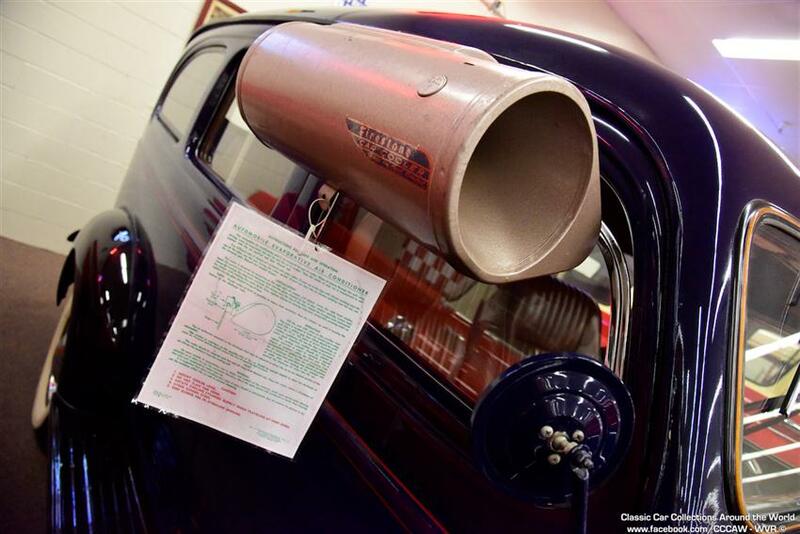 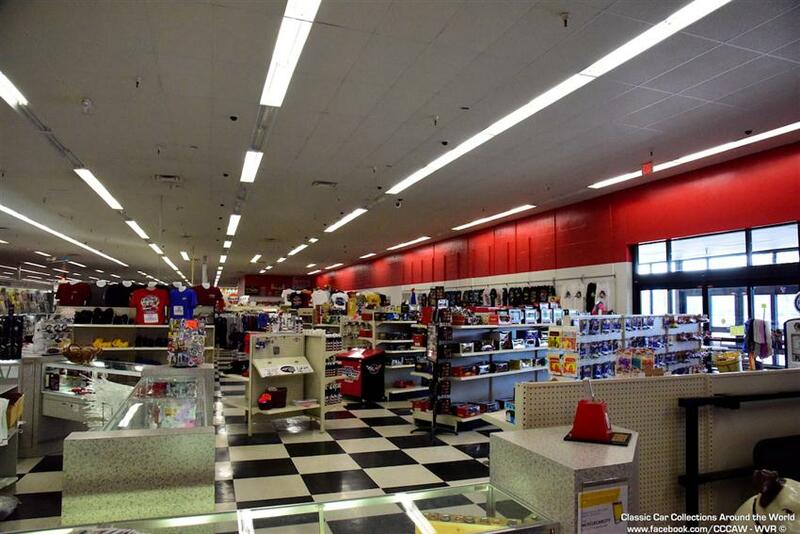 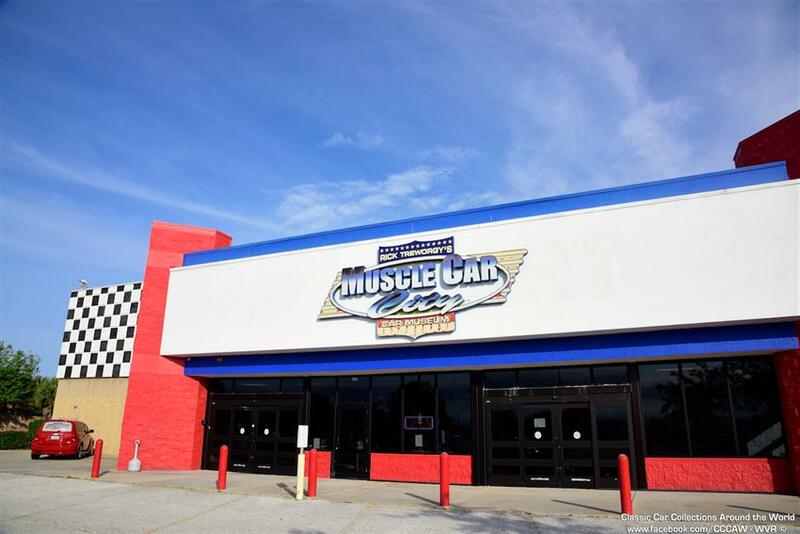 Muscle Car City is a 99,000 square foot museum with well over 200 vintage '50s to early '70s muscle cars. 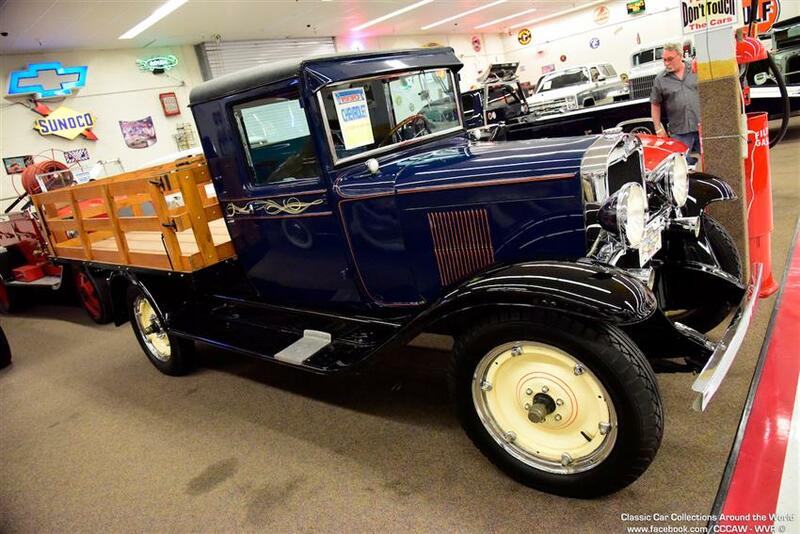 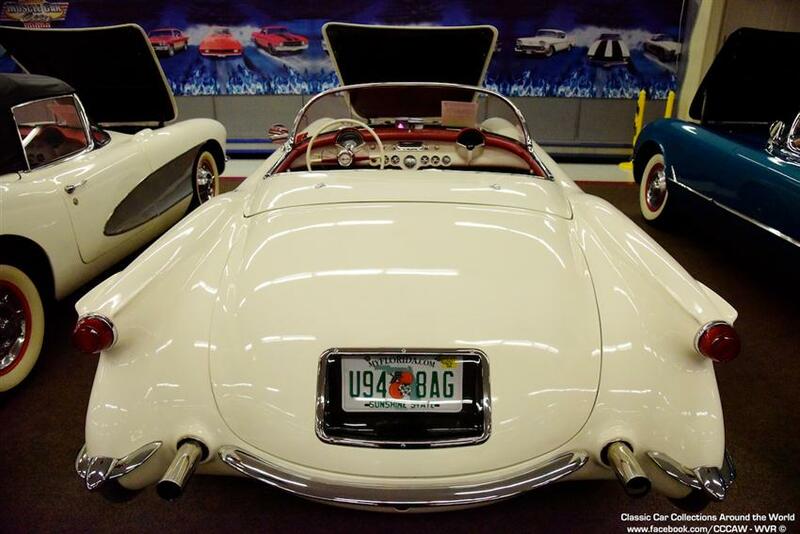 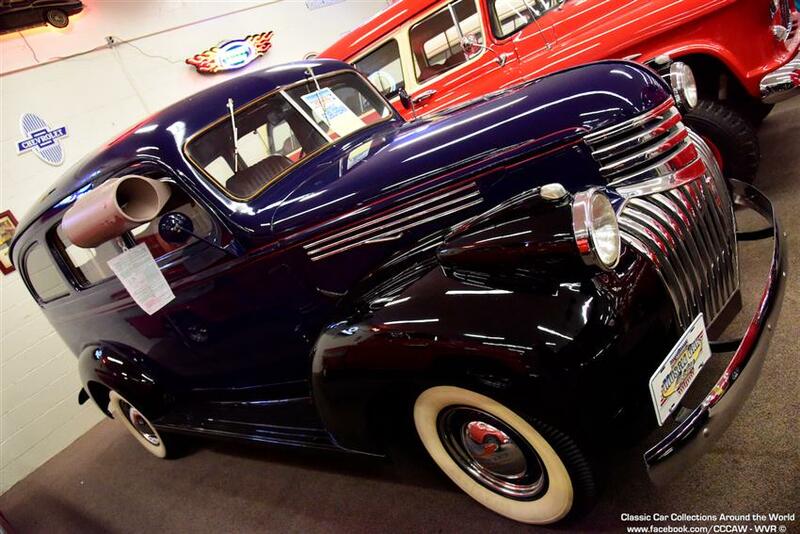 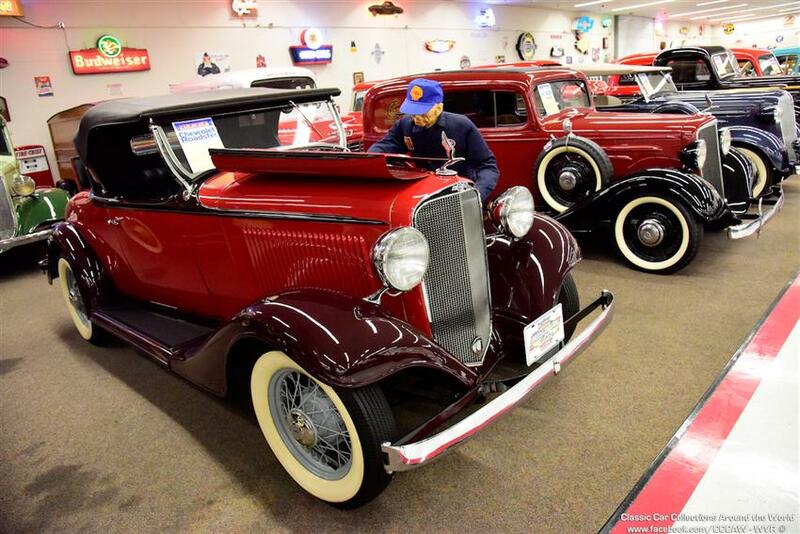 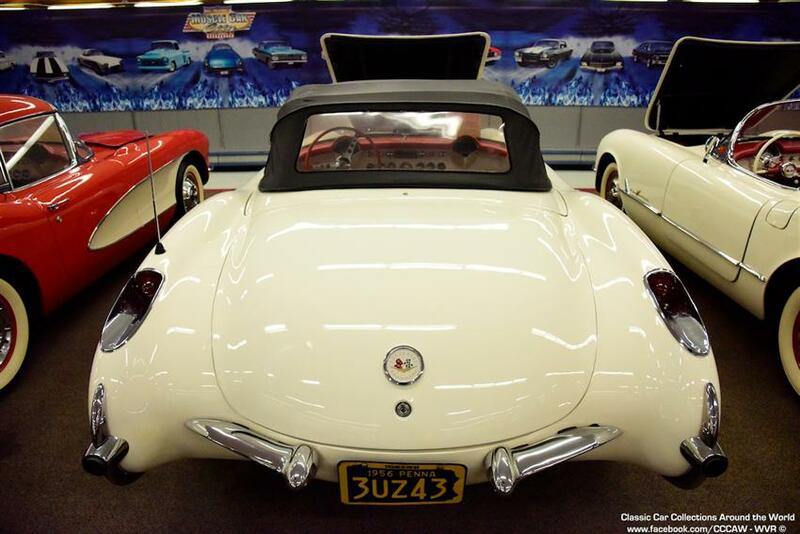 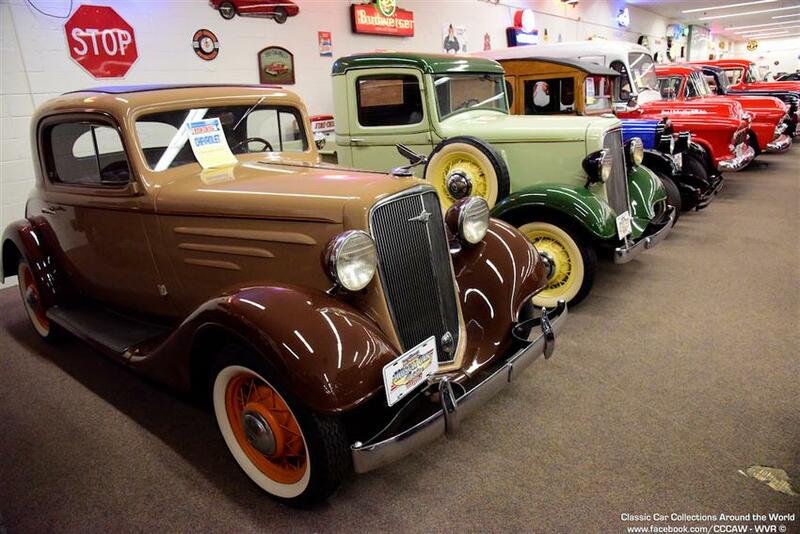 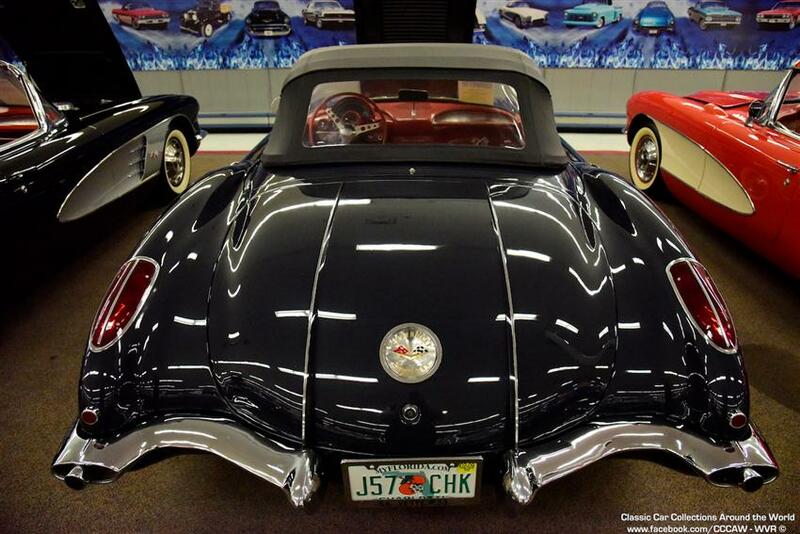 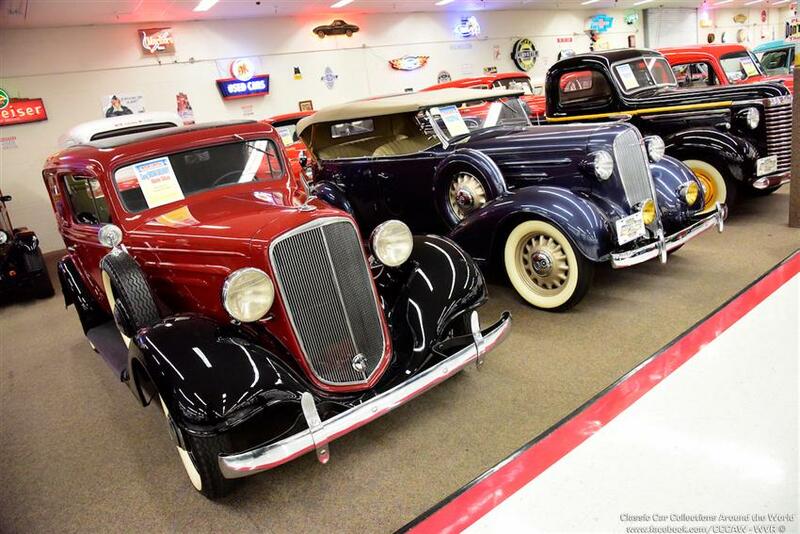 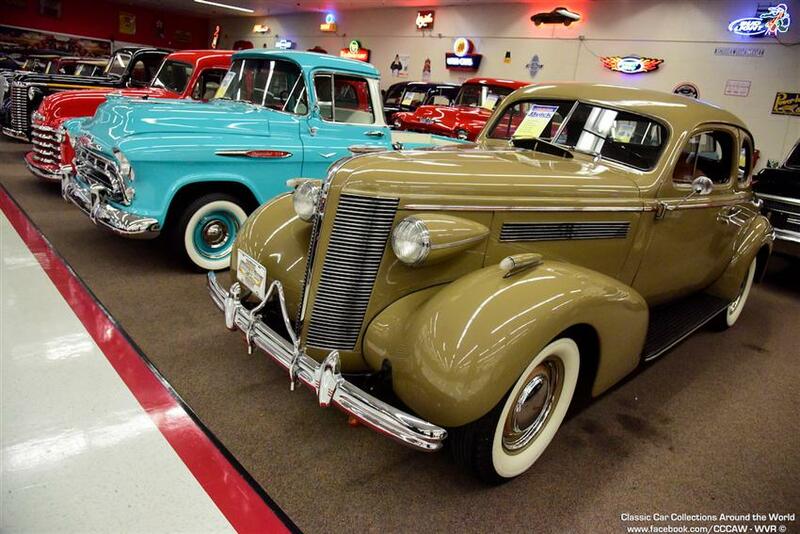 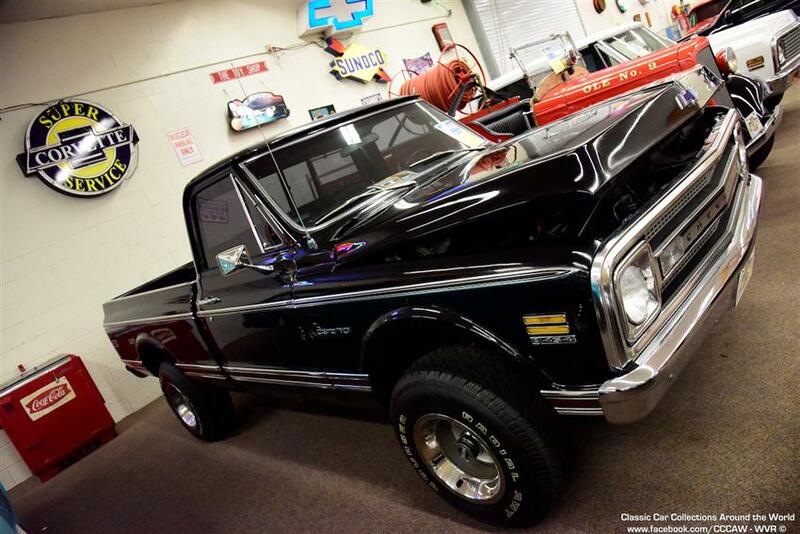 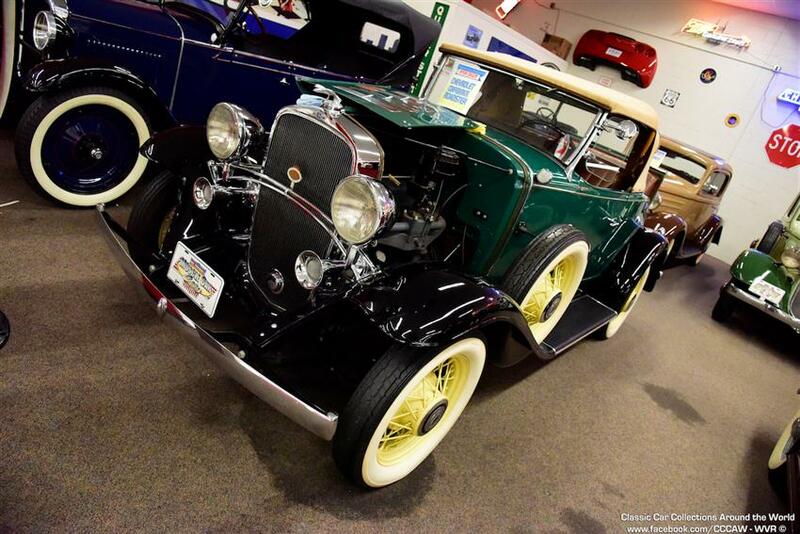 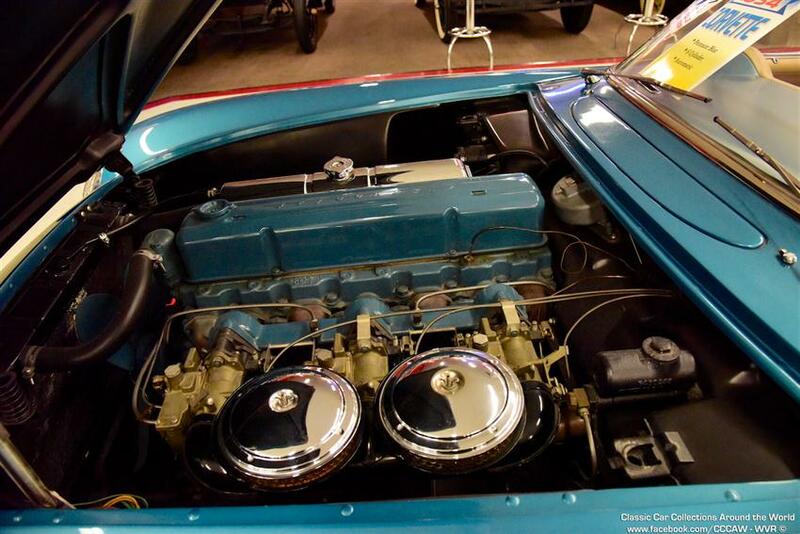 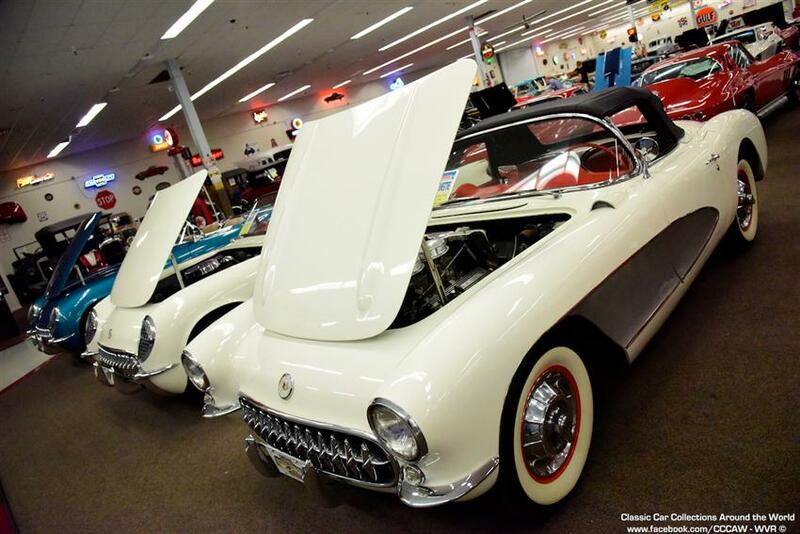 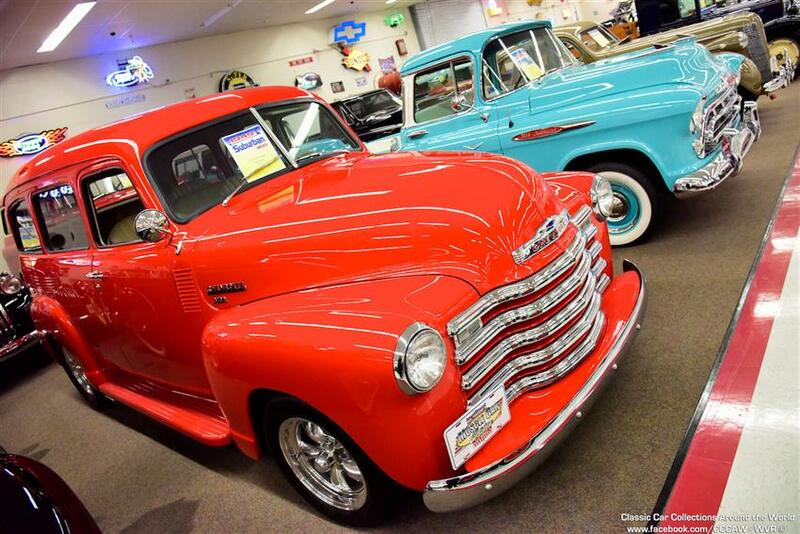 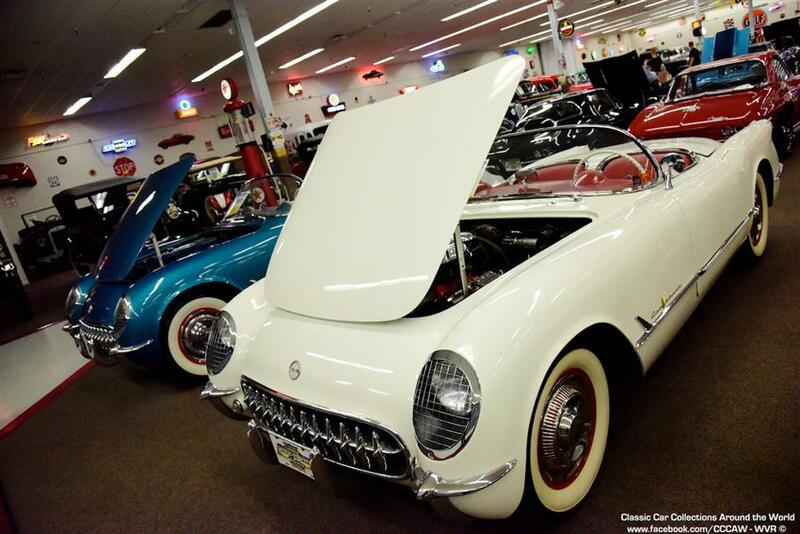 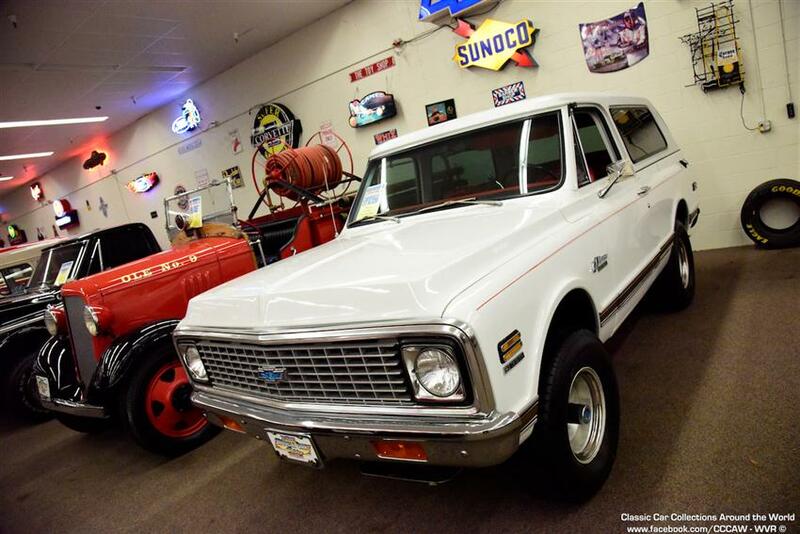 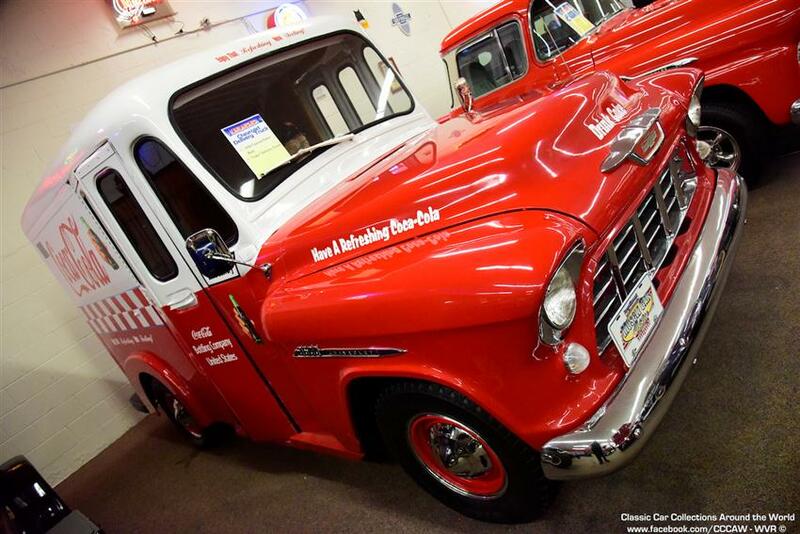 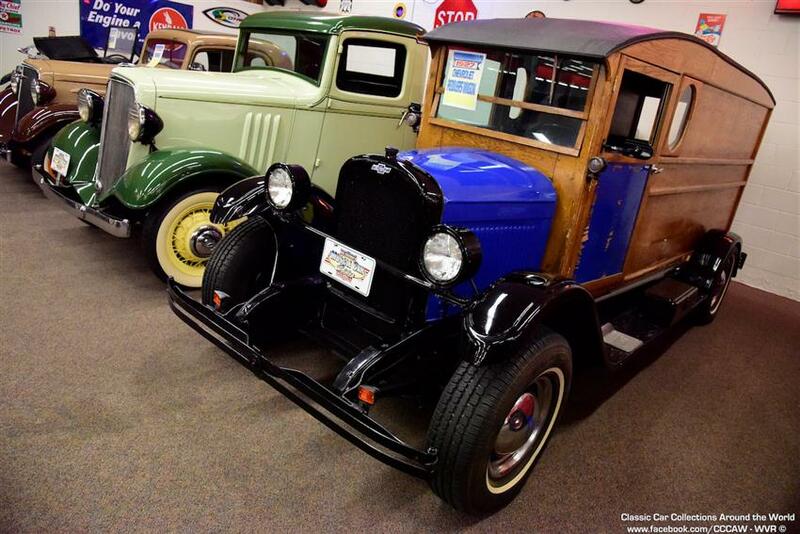 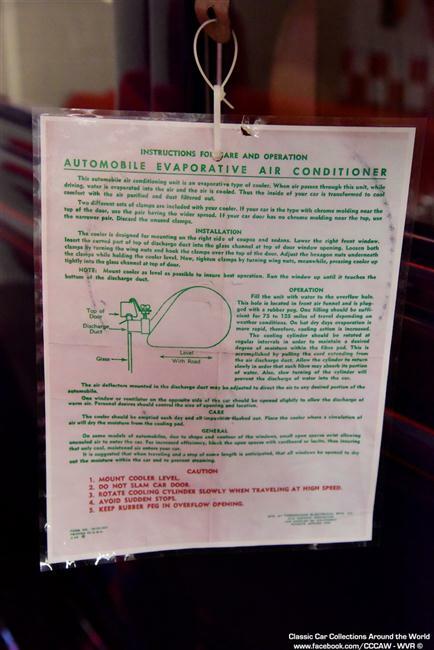 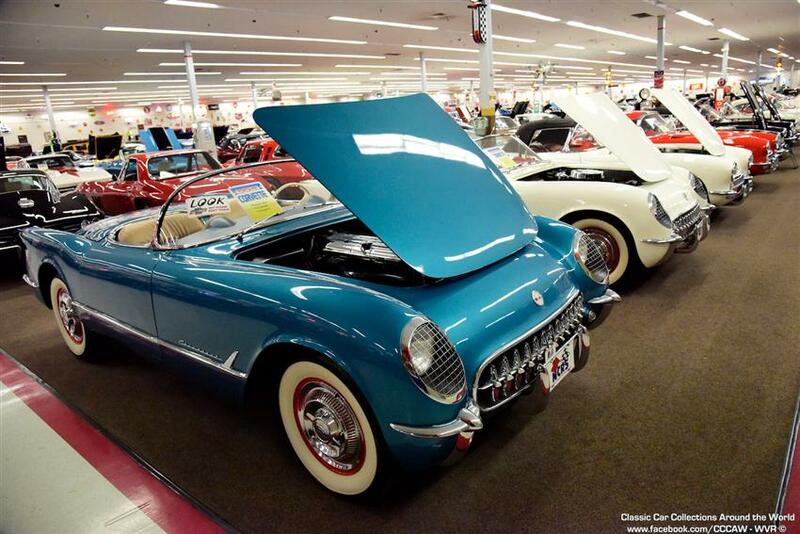 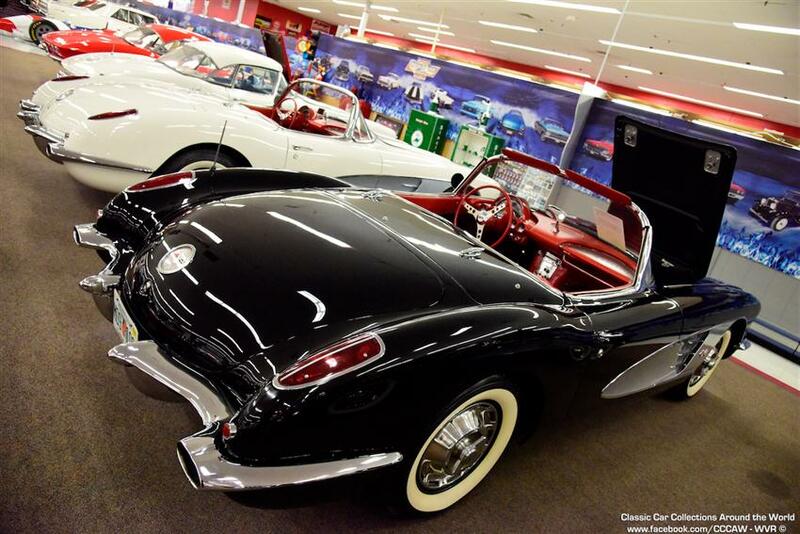 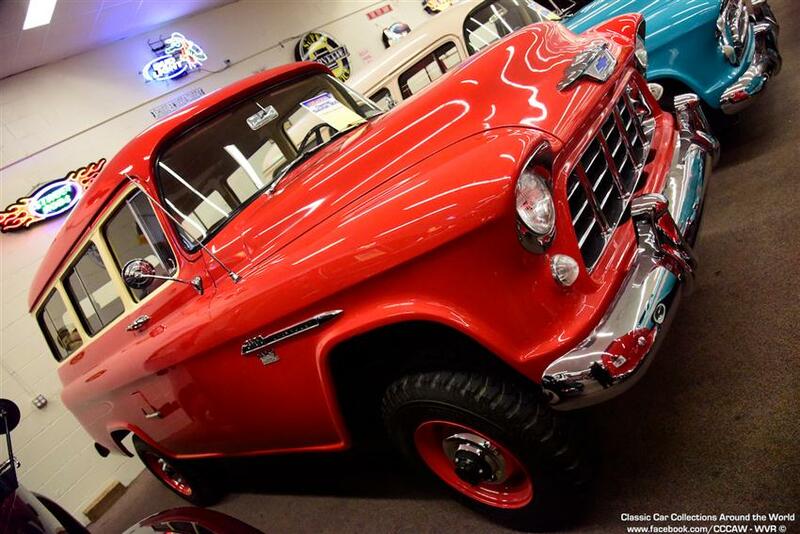 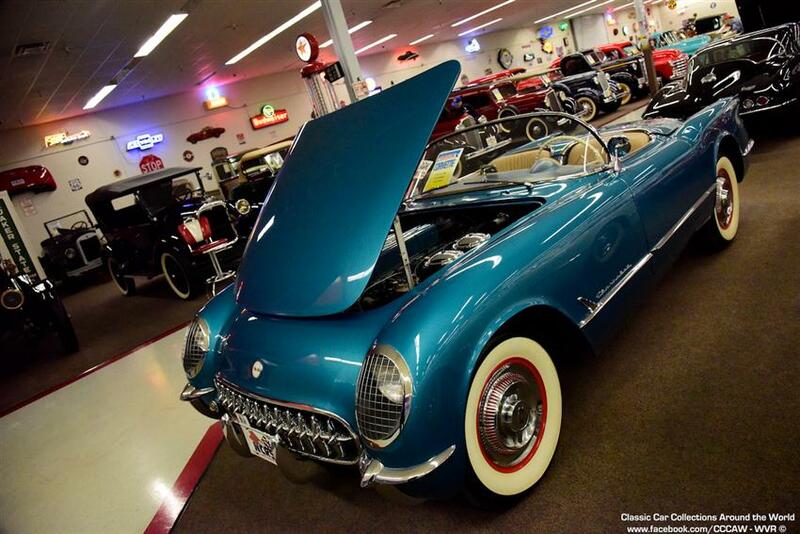 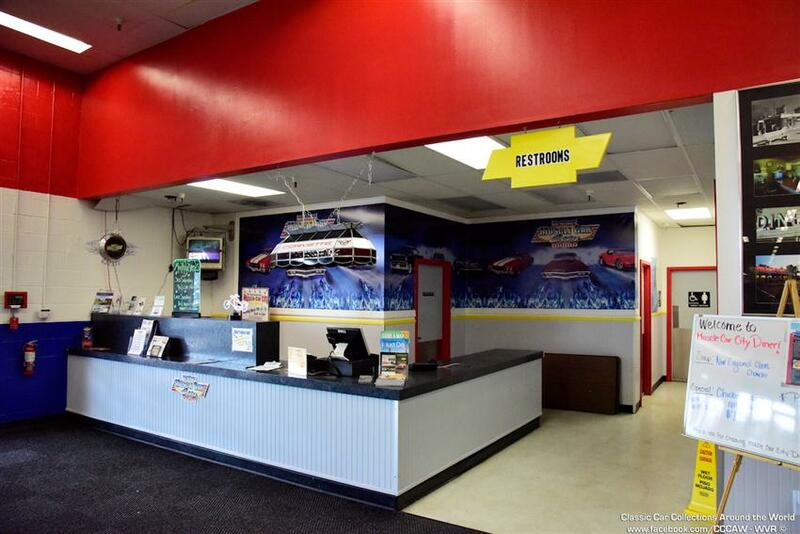 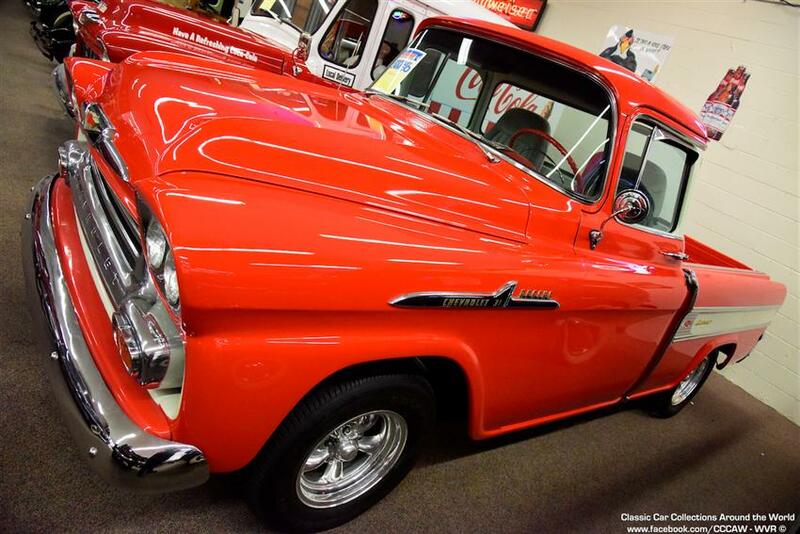 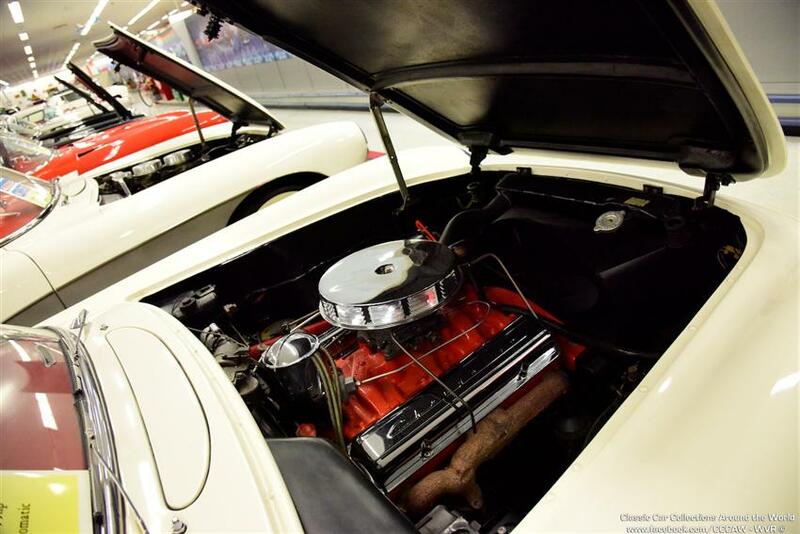 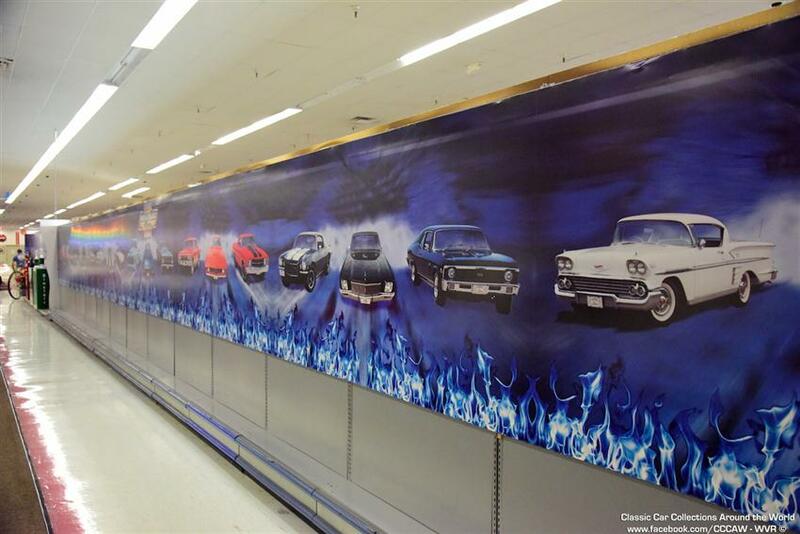 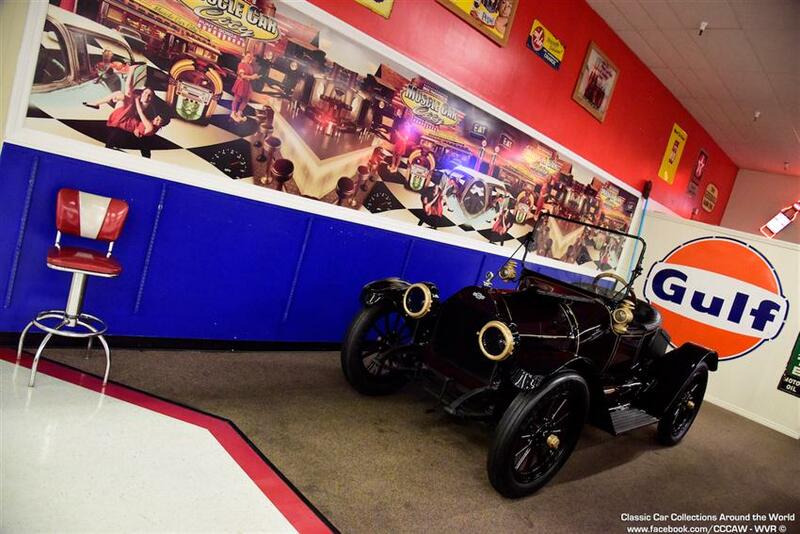 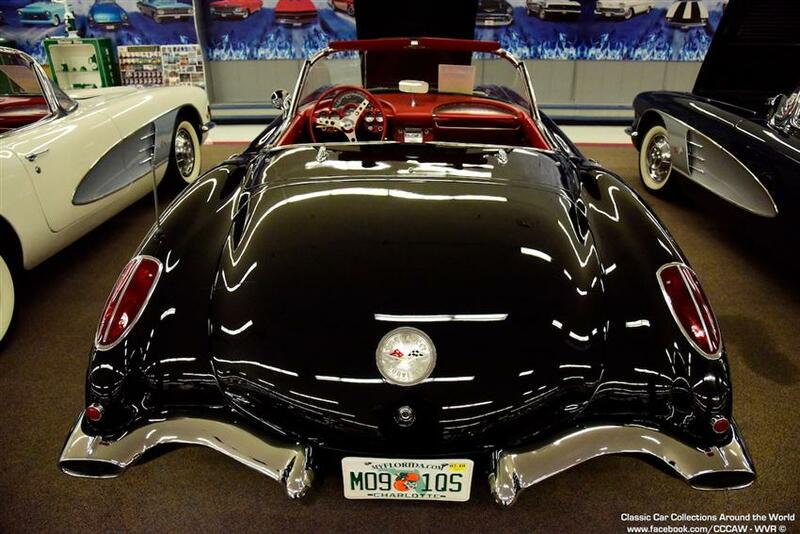 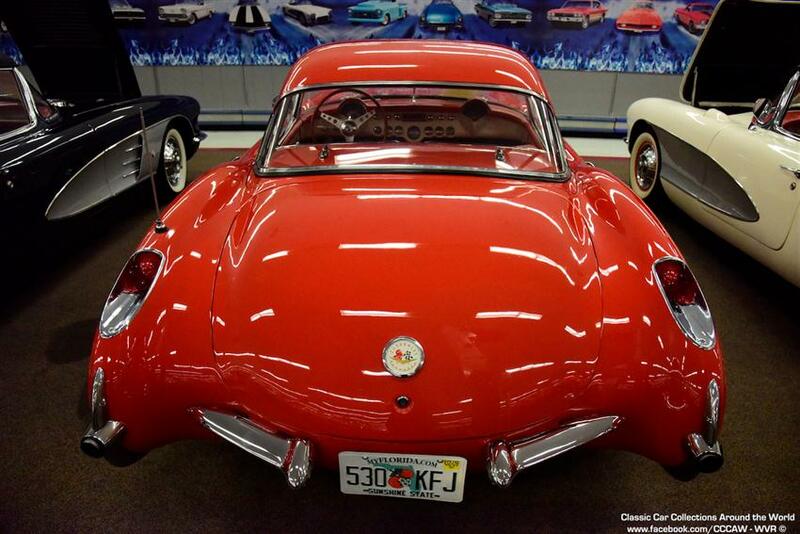 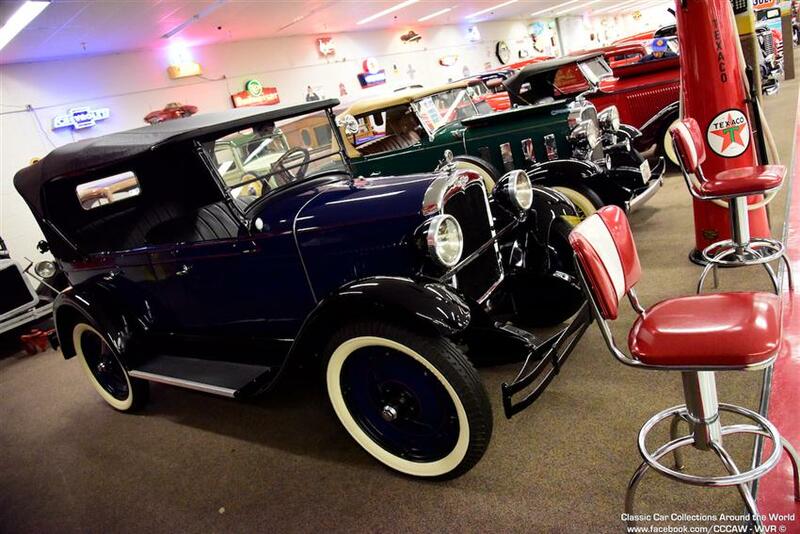 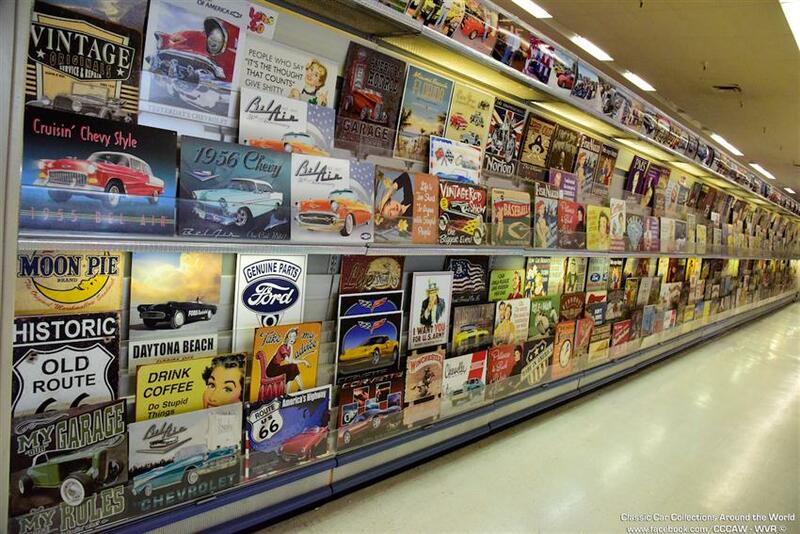 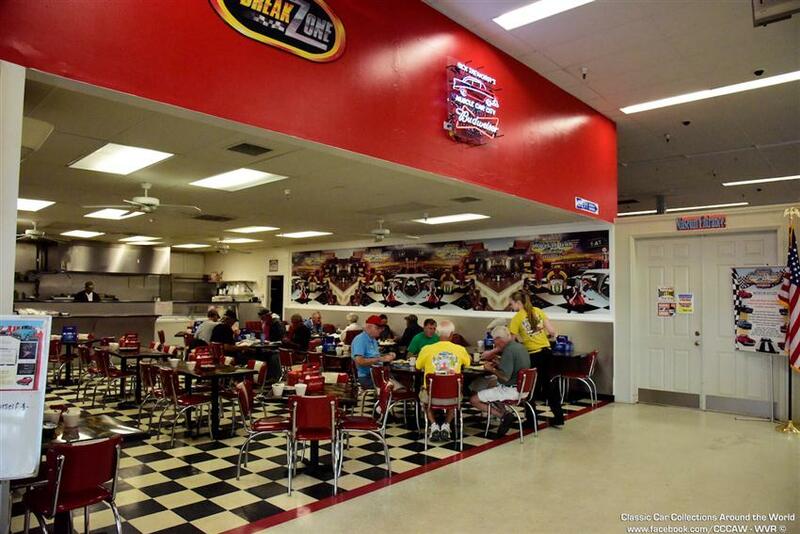 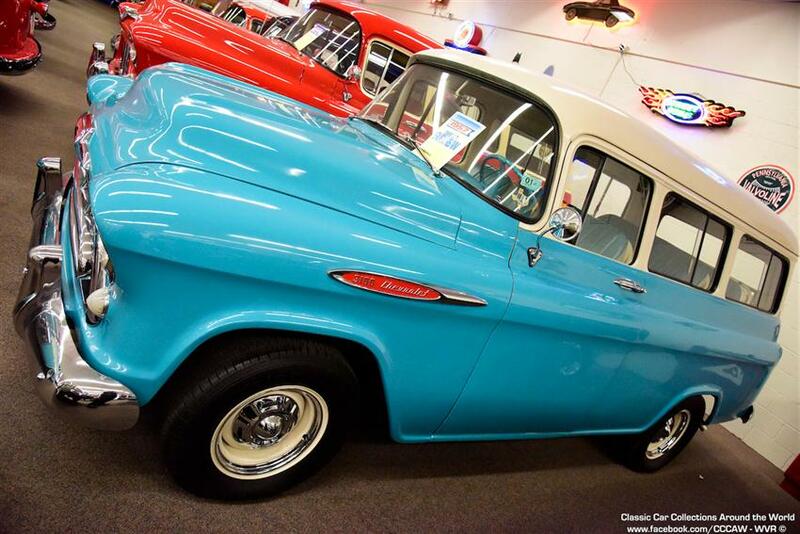 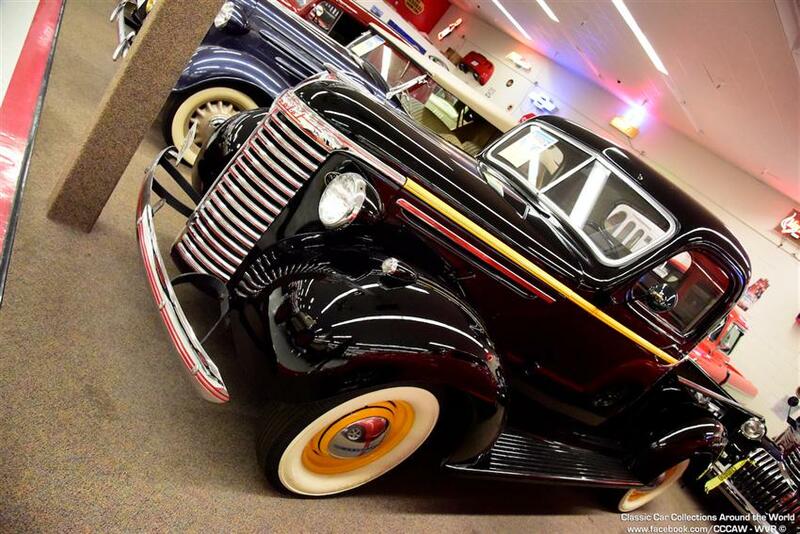 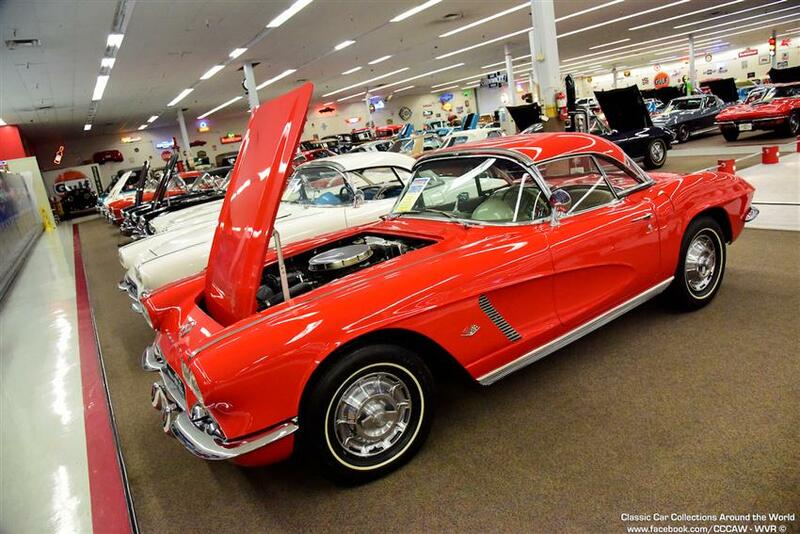 Featuring classic cars and hot rods spanning 35 years of makes and models. 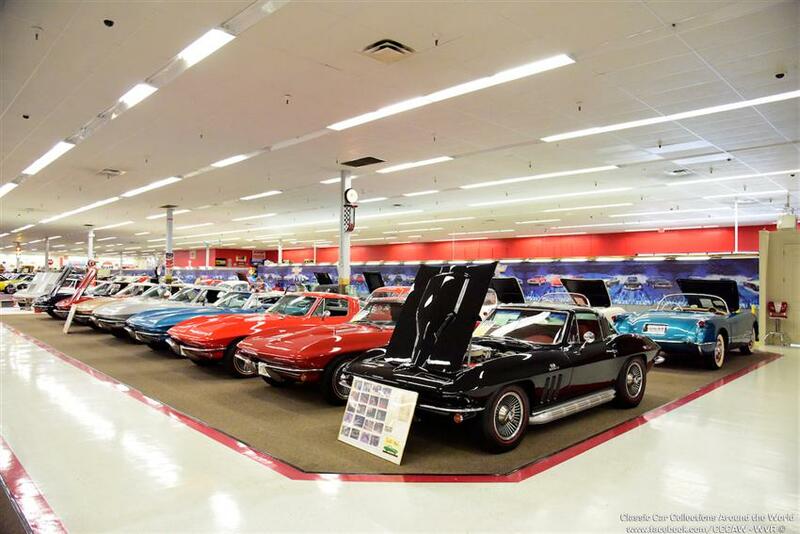 The collection boasts GM Performance Cars from '67 – '70 Z-28 Camaros, '68 – '71 396 Camaros, '64 – '71 SS Chevelles, '65 – '71 SS El Caminos, '58 – '67 Big Block Impalas, '64 – '71 Pontiac GTOs, '64 – '72 Oldsmobile 442s and a huge assortment of Hot Rods and Antique Chevys. 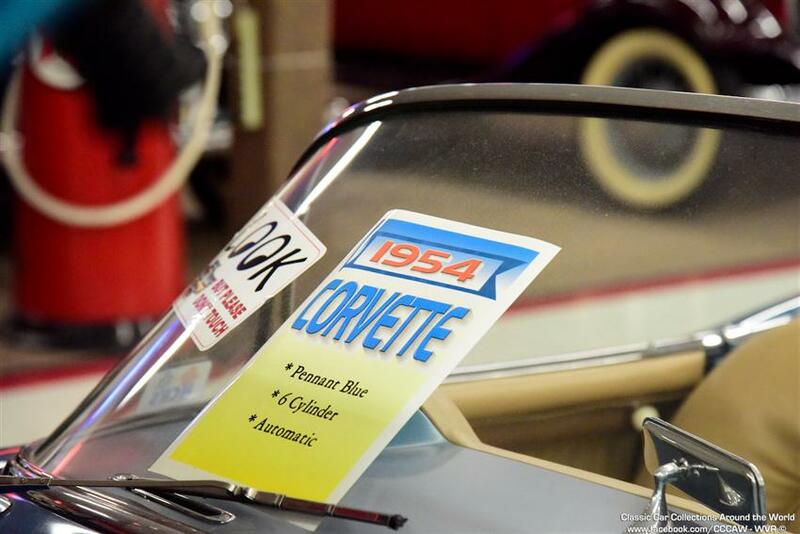 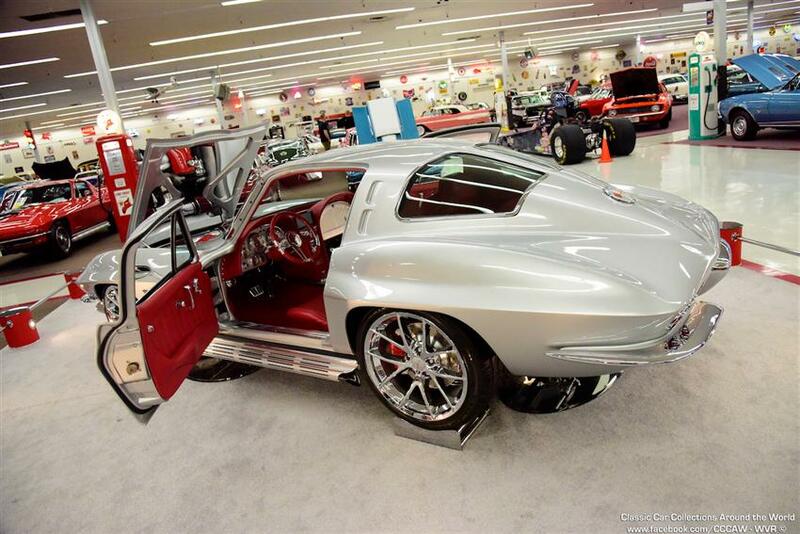 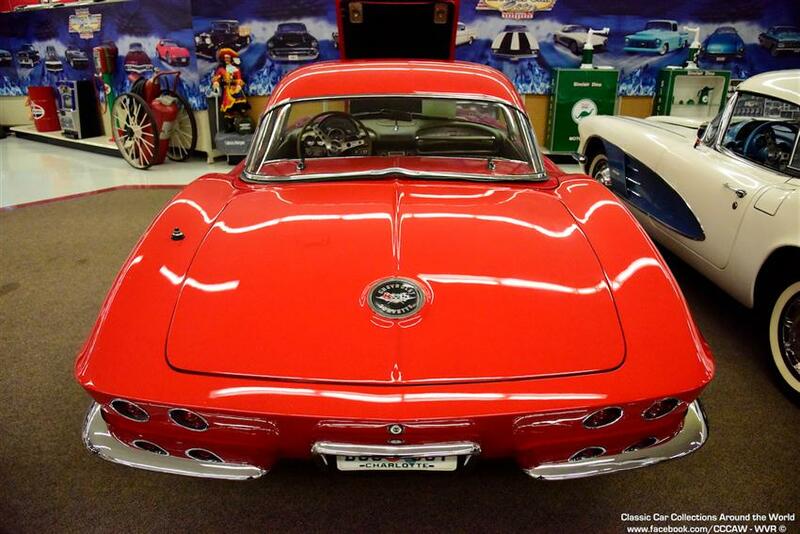 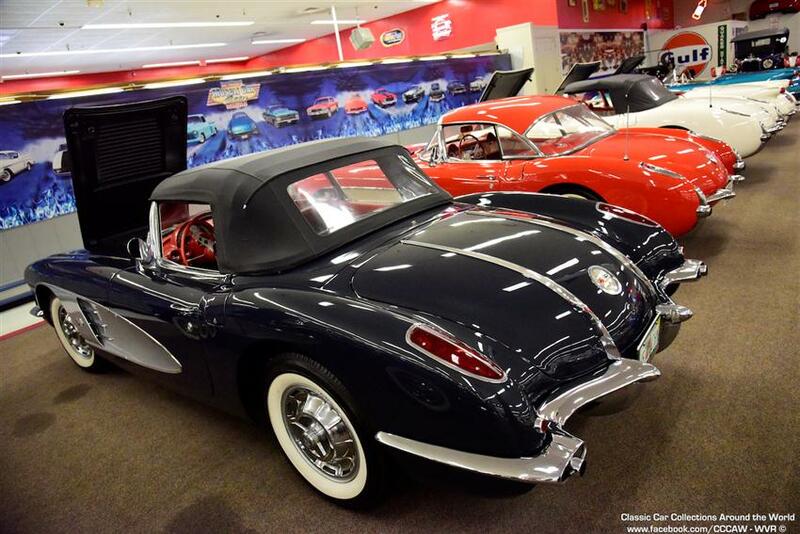 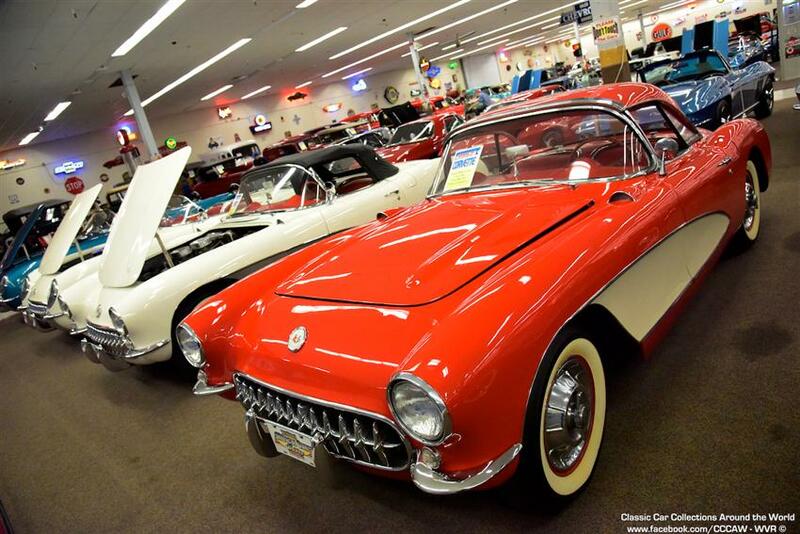 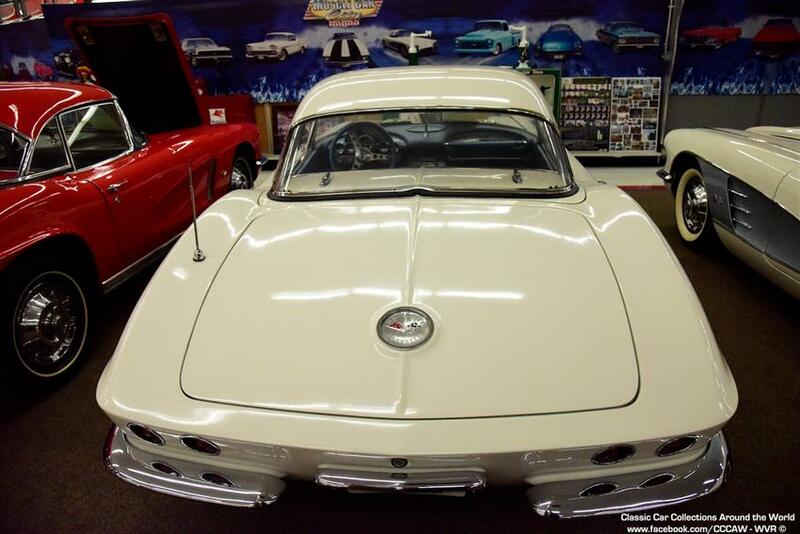 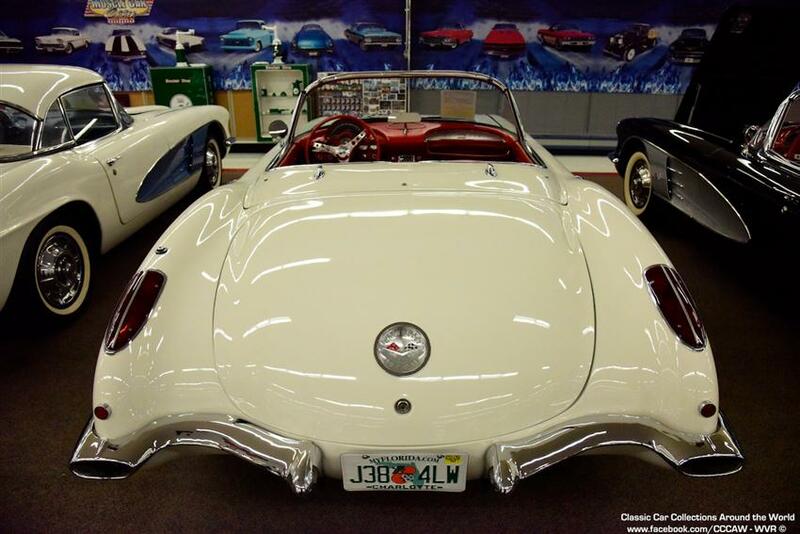 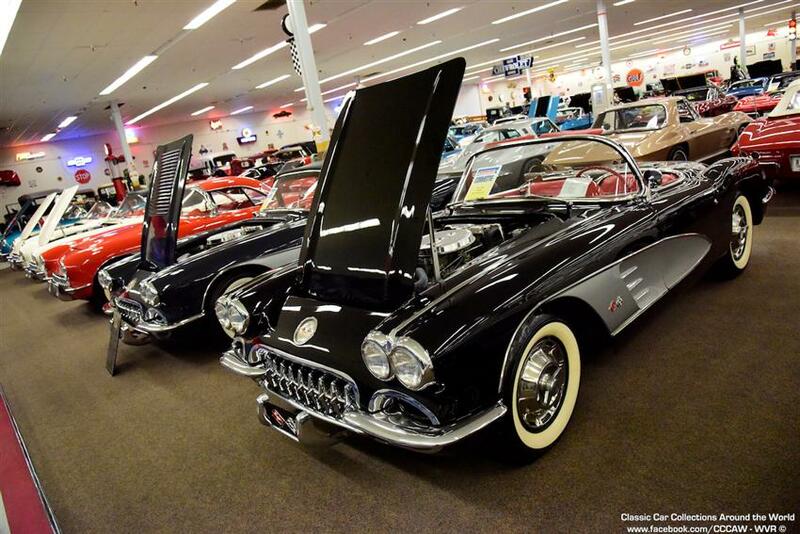 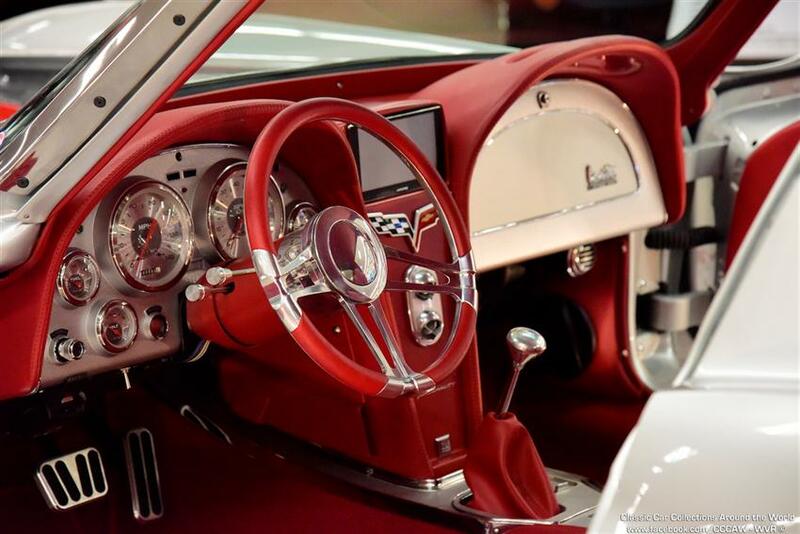 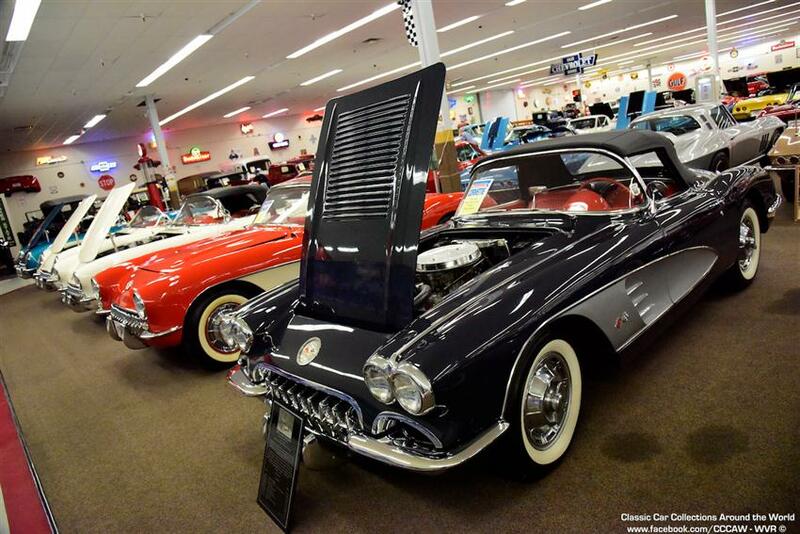 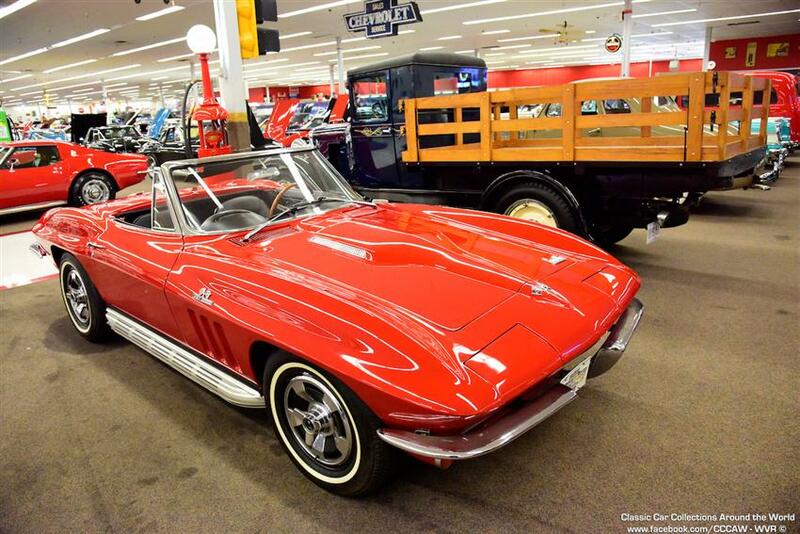 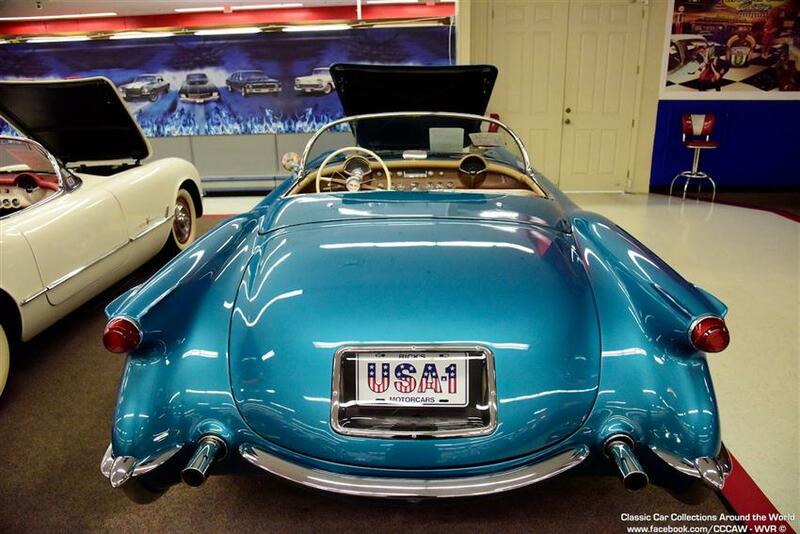 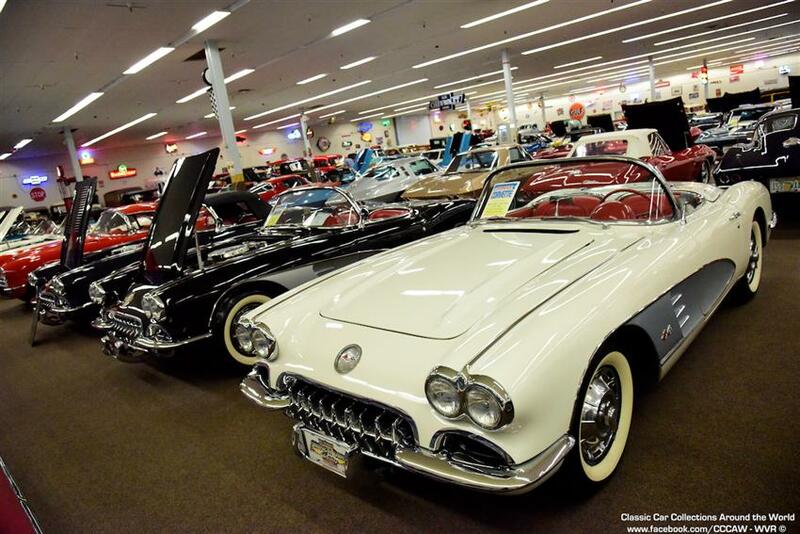 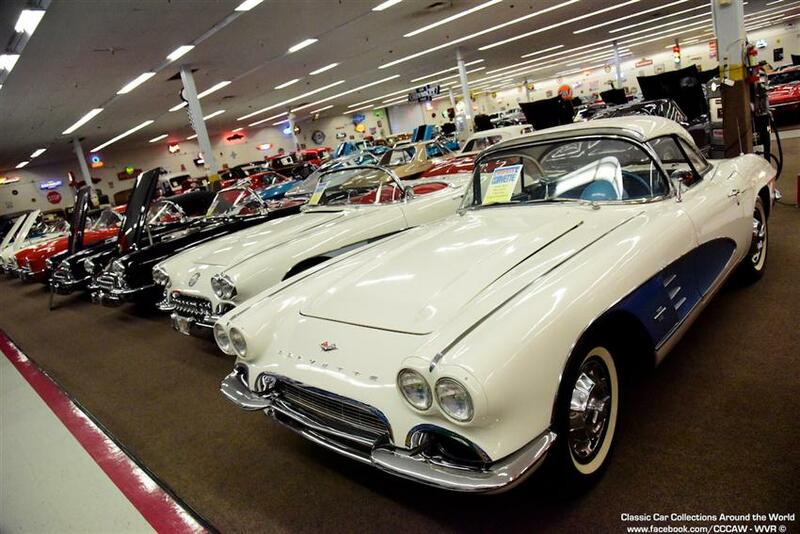 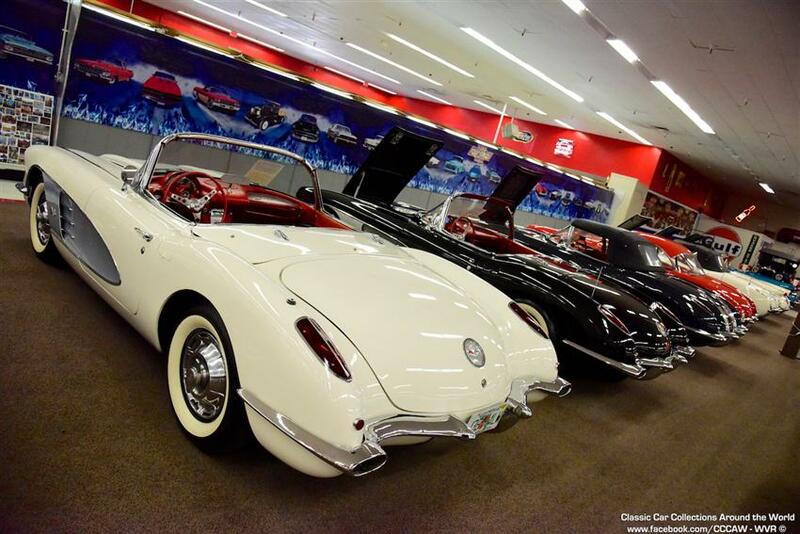 Rick has managed to maintain and collect one or more Corvette of each year from 1954 – 1975 and several of each series from 1975 – 2006.